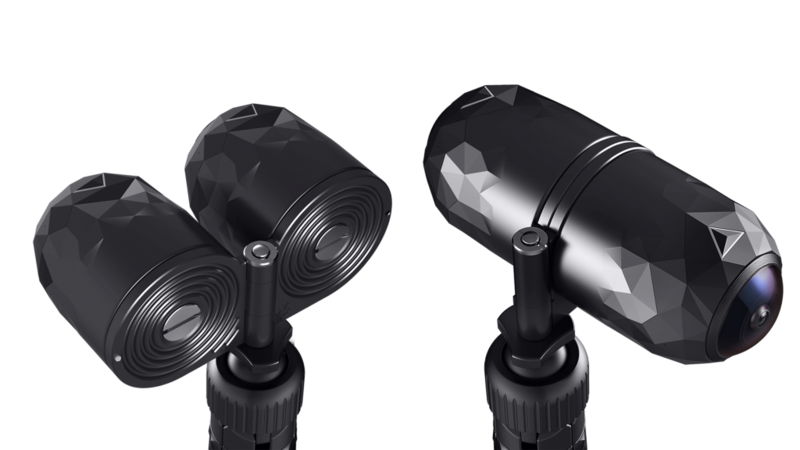 360fly is launching three new products: the 4K Pro, 4K H, and the 4K Pro Dual Camera rig. The three products are intended for commercial use (as opposed to consumer use). 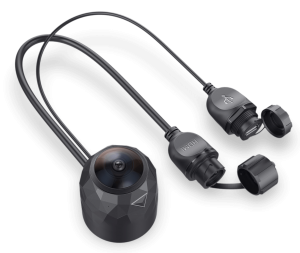 The first product is the 4K Pro. 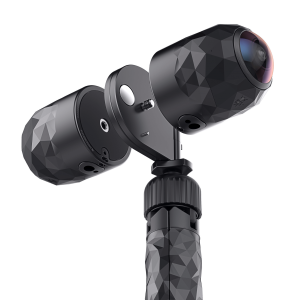 It appears similar to the 360fly 4K, but with integrated USB and HDMI cables so that it can stream at hemispherical 4K resolution (2880 x 2880) while connected to a power source. As with the 360fly 4K, the 4K Pro is waterproof and dustproof. 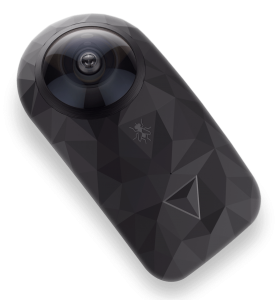 360fly didn’t say the price on their website, but the 4K Pro is supposedly $799, for release in September. 360fly 4K Pro is certified to be Facebook Live 360 Ready. 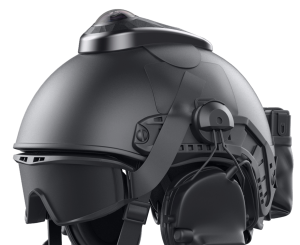 The second new product is 360fly 4K H, which is intended for mounting on helmets. Last year, 360fly and Bell helmets worked together on creating a helmet with a built-in 360fly camera. The 4K H looks similar to the camera component of that helmet, except it can be attached to any helmet. I don’t know the price yet. Finally, 360fly is launching the 4K Pro Dual Camera Rig. The rig is designed to allow two 4K Pro cameras to be used side-by-side for 3D 180 capture, or back-to-back for fully spherical 360 capture. I don’t know yet if the rig would be compatible with existing 360fly cameras, or if it would be available for purchase without the 360fly 4K Pro cameras. I don’t know yet the pricing or availability. Just a thaught; streaming videos of major events using dual 360Fly for 3d affected would give ticket holders the view from home via VR goggles. Facebook Live 360 Ready cameras: which should you buy?